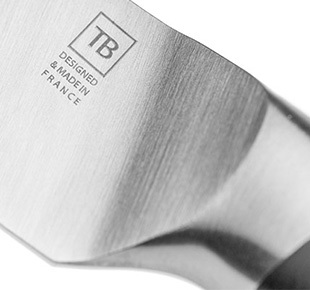 The Made In France professional kitchen knives as well as the products from the Maestro range are mainly manufactured in Thiers, in TB workshops, leader in French cutlery. Their stainless steel blades which cutting edges are neat and precise are made of high quality and rich in chromium steel. 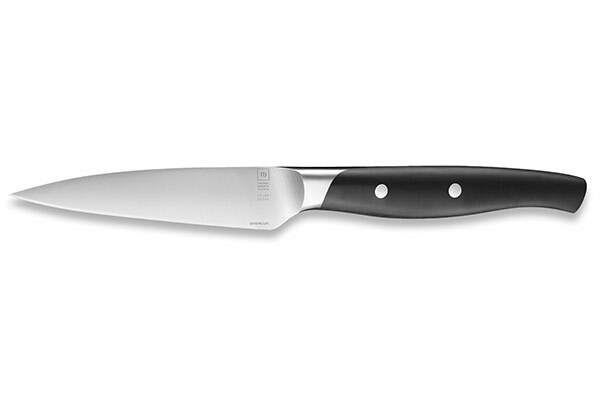 Some of the Maestro kitchen knives benefit from the Evercut technology, which consists in fusing titanium carbide onto the cutting edge of the blade. 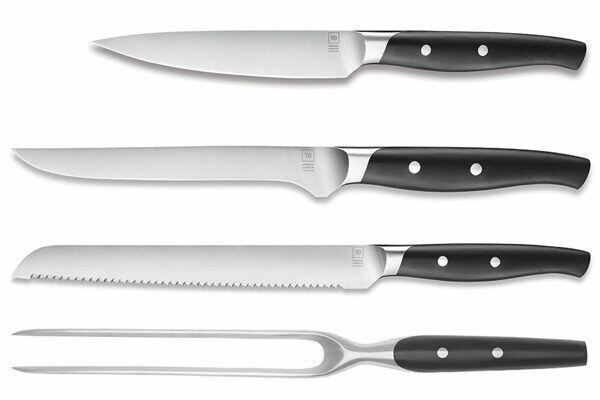 This process thus offers a cutting power and an unrivalled durability. 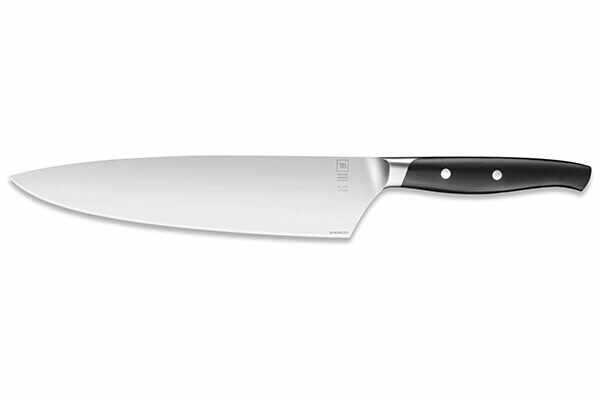 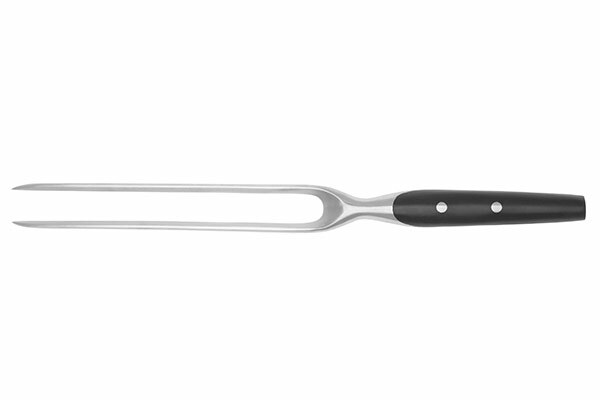 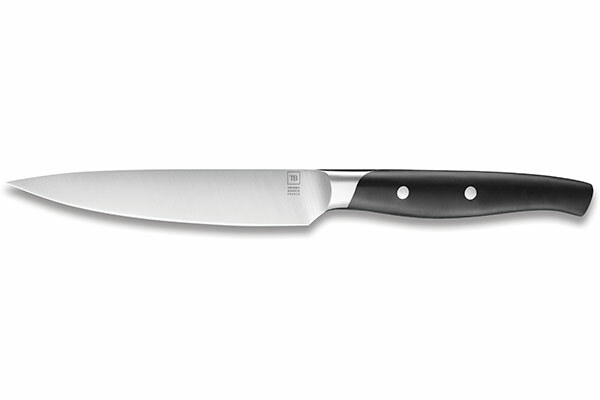 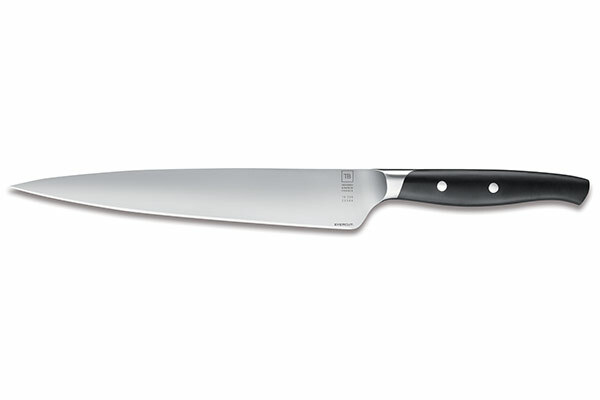 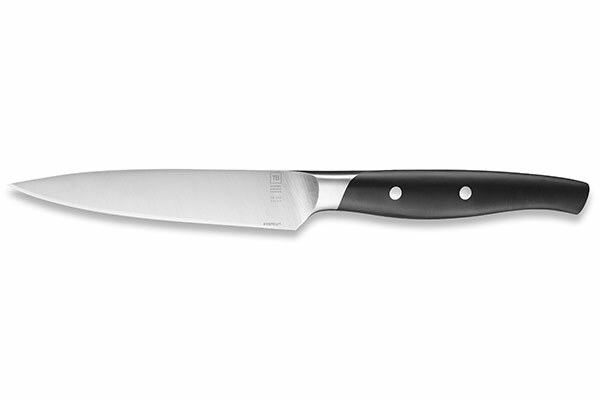 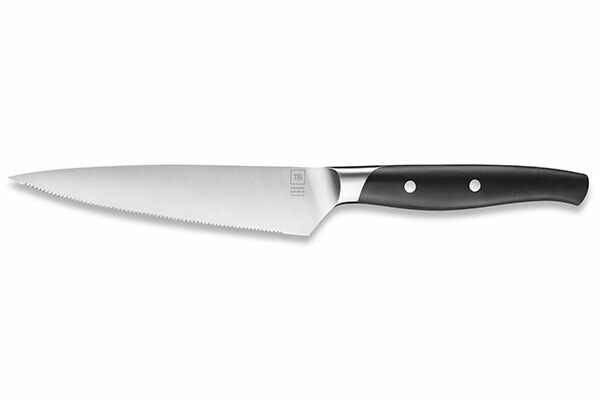 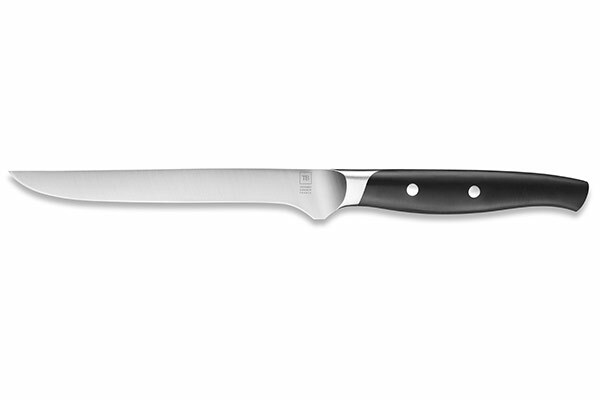 The ergonomic handles of these 100% French knives are sturdy but light consequently easy to handle. 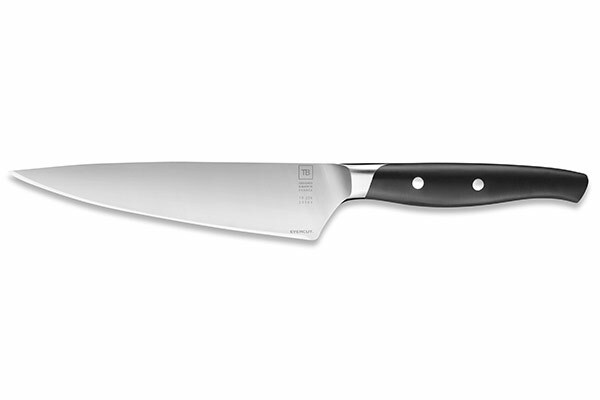 The blade can be personalised by laser engraving on a lot Maestro range products, a fabulous gift for both chefs and amateurs.